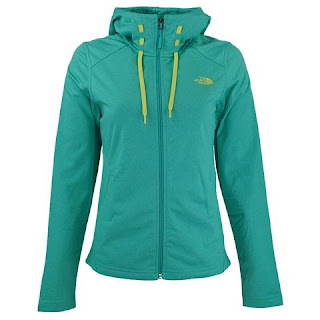 Head over to get this The North Face Women's Novelty Tech Mezzaluna Full Zip Hoodie for ONLY $44 Shipped (Retail $70) with promo code PZY44 at checkout. Layer on The North Face Novelty Mezzaluna Full Zip Hoodie post-workout for effortless style. Made with a soft polyester brushed fleece, this full zip hoodie ensures cozy warmth and a roomy, relaxed fit. Cover up with the attached hood and adjust the drawcord for a comfortable wear against brisk windy weather. A small and subtle print adds a stylish touch to the Mezzaluna Hoodie.